The process would not only eliminate the need for perfect match donors, but it would dramatically reduce the chance of immunorejection. Considering that an estimated 22 people die per day awaiting an organ, the implications could be huge. Led by Dr. Harald C. Ott, assistant professor of Surgery at Harvard Medical School, the team built on previous studies in rats. 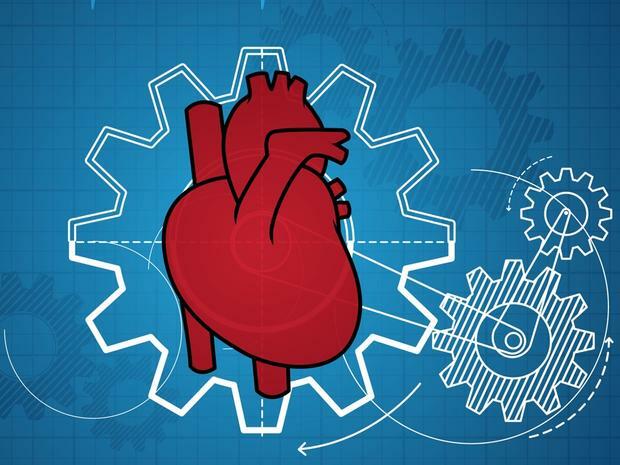 In order to generate a new heart, researchers need what's called a scaffold to give it shape. Growing this part of the heart, which is made up of proteins, is lengthy and difficult. To bypass this step, the researchers used 75 hearts from the New England Organ Bank. All of the hearts were deemed unfit for transplantation, the deceased either brain dead or having suffered cardiac arrest. Through these hearts, the team was able to use a "detergent" that strips it of remaining living cells. Once these components were gone, the researchers were left with a perfect scaffold to seed the new cells. The final step, called genetic manipulation, involved reprogramming skin cells (using RNA) into stem cells and injecting them into the heart to simulate the real environment. "Generating functional cardiac tissue involves meeting several challenges," said Dr. Jacques Guyette, one of the study's lead researchers. 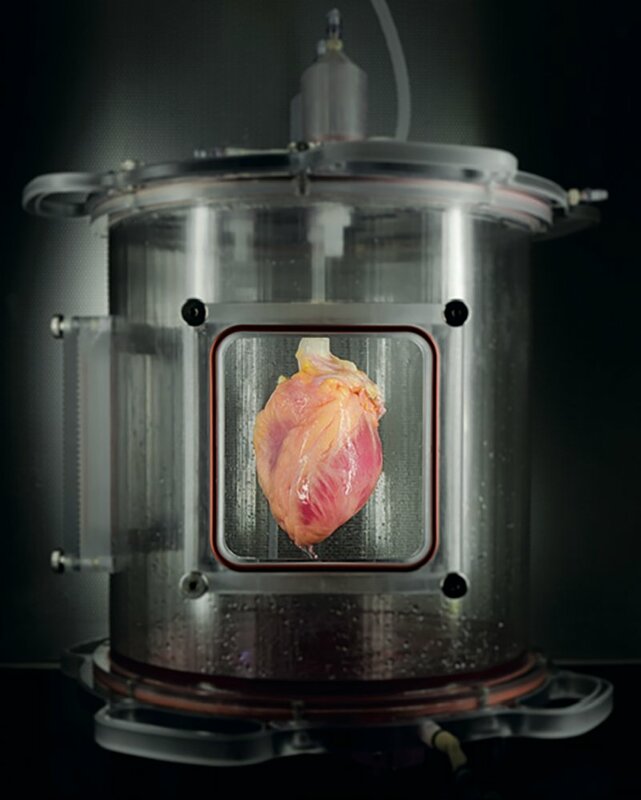 "These include providing a structural scaffold that is able to support cardiac function, a supply of specialized cardiac cells, and a supportive environment in which cells can repopulate the scaffold to form mature tissue capable of handling complex cardiac functions." The CRM team's report is notable not just for its success in generating stem cell-derived heart tissue, but because it was the first to analyze the remaining scaffold of the heart after decellularization. For Ott, the success of the experiment is an "important step towards novel device engineering strategies" that could potentially "enable patient-specific disease modeling and therapeutic discovery." As exciting as the endeavor is, Ott and his team aren't the only ones making strides. Researchers at the University of Toronto Canada recently announced that they had successfully grown heart cells around a skin suture, creating a 3D model of the heart that functions like the real thing. The discovery could be hugely beneficial for testing new drugs and could eventually substitute for real organ transplants. Guyette and Ott, like the U of T team, have their eyes set on generating an intact and viable heart as well—a scenario that Guyette concedes is not yet within reach. "Regenerating a whole heart is most certainly a long-term goal that is several years away, so we are currently working on engineering a functional myocardial patch that could replace cardiac tissue damaged due a heart attack or heart failure," he said. "Our team is excited to further develop both of these strategies in future projects," added Ott. For the 5.1 million people in the United States with heart failure—half of whom will die within five years of their diagnosis—the new developments can't come soon enough.